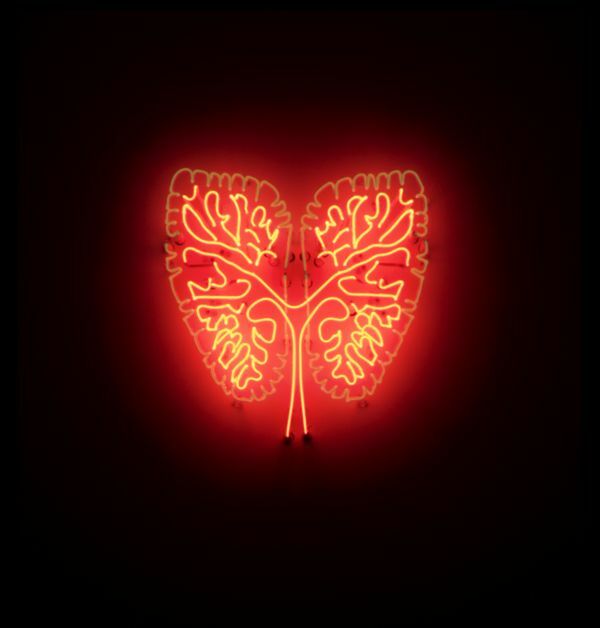 Coal Forest sees magical art installations pop up throughout Woodhorn Museum and its colliery heritage buildings from Saturday 27 October 2018 – Monday 22 April 2019. Accompanied by a six-month events programme that changes with the seasons - Let Go (autumn), Glow (winter) and Grow (Spring) - the Coal Forest Art Trail will feature work by artists including Brass Art, Crowe & Rawlinson, Laura Ford, Kelly Richardson, Thrussells and Bethan Maddocks. Let Go in the autumn invites visitors to explore the Coal Forest Art Trail and some of Woodhorn Museum’s spookiest Halloween events including, a pumpkin trail, bird of prey display and spine-tingling storytelling sessions. Glow in the winter sees a very special guest arrive at Woodhorn Museum. From Friday 7 - Monday 24 December Father Christmas will be reading some classic festive stories, including ‘The Snowman’ and ‘The Polar Express’. The popular winter market returns, as does the WonderIce Rink in Woodhorn’s Pit Yard. Grow welcomes the spring and with it a new open art exhibition, Into the Woods, alongside nature and wildlife-inspired walks and talks. All passes are valid for unlimited visits for 12 months from the date of issue.